SINGAPORE / ACCESSWIRE / December 28, 2018 / In a world with countless APPs with remarkably diverse communities reaching every part of the globe, how does one stand out? Not only must it brings enjoyment to the majority of platform’s users, but also greatly enrich their lives. Short video App ALIVE, which recently appeared on the top recommendation list of the Apple App Store in South Korea, is part of the solution. 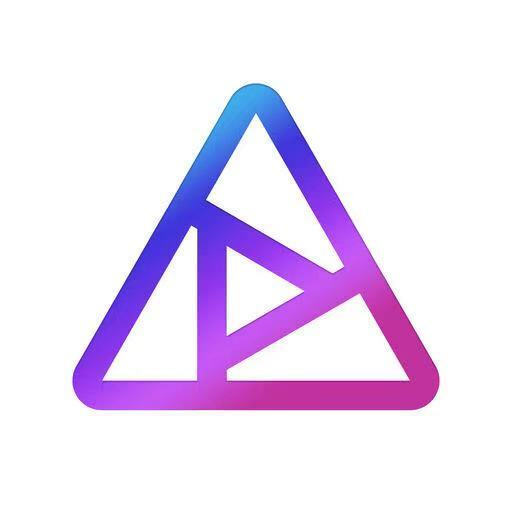 ALIVE is a short video editing and sharing APP with a large community reaching millennials from all over the globe. Users can utilize ALIVE to share their experiences and to express their inner creativity. The ALIVE APP has expanded and has existed in the market for many years. But this year ALIVE has embraced a new chapter, ALIVE was acquired by a blockchain firm, TTC Protocol, in July of 2018, giving ALIVE the opportunity to be part of the next generation of social networks. On the function side, one of the biggest advances can be found through user experience. Through careful research and testing, the ALIVE experience has been reinvented. From when you enter the APP, to using the discover function, ALIVE brings you fluid user experience. 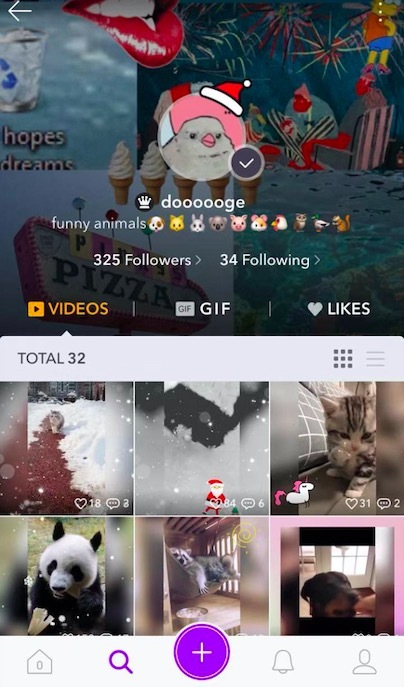 Additionally, in order to enhance the interaction rate between users, ALIVE has added reply functionality in the comment section of videos, providing a new channel for users to communicate with one another, forming a greater feeling of community throughout the platform. Along with the improvement of user experience, ALIVE has also made a large adjustment to the platform’s recommendation mechanism. Through comprehensive big data analysis, ALIVE can now depict the intention and interest points of users more accurately, so as to ensure that it can more precisely recommend video content that caters to the needs of each user. In addition to this, a new #tag topic campaign has been launched to attract more users to participate in themed events, so as to continuously enhance the interaction rate within the community. In order to meet the needs of the community, ALIVE has also enhanced its focus on planning festival events. During this year’s October season, ALIVE launched its exclusive Halloween stickers that generated a lot of positive feedback, which has substantially improved the liveness of users within the community. As for this year’s holiday season, ALIVE has prepared exclusive stickers in advance and has planned an exclusive Christmas event. 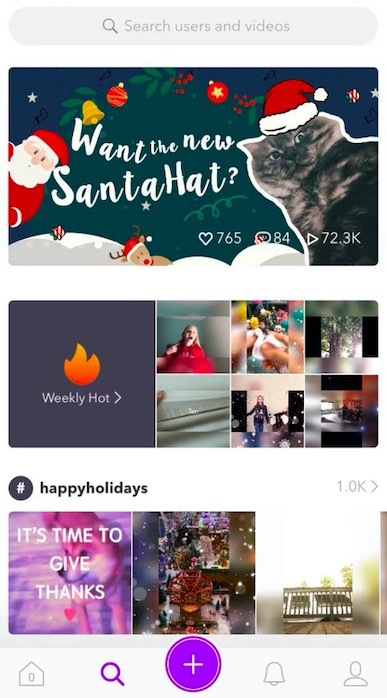 Users can now receive a Santa hat on their profile by posting a holiday-themed video with the tags #WearMyHat and #Xmas. Since being acquired, the total amount of ALIVE users has grown by 20 percent in the past five months. ALIVE now nurtures a global user base of over 13 million users, with new users joining the community every day. As for the future development of the APP, ALIVE strives to provide the best possible user experience, enabling users to express their inner creativity – while being fairly rewarded for their contribution to the platform.